From ancient times to modern science everyone has regarded the unbreakable relationship of plants and human life and Ayurveda also ranging medicinal properties of plants. The different thing is that different medicinal properties of the plants we tested or not heard so we are denying such plants. Coriander is something we usually used in vegetables and spices but if you will know its medicinal properties then you will be surprised. 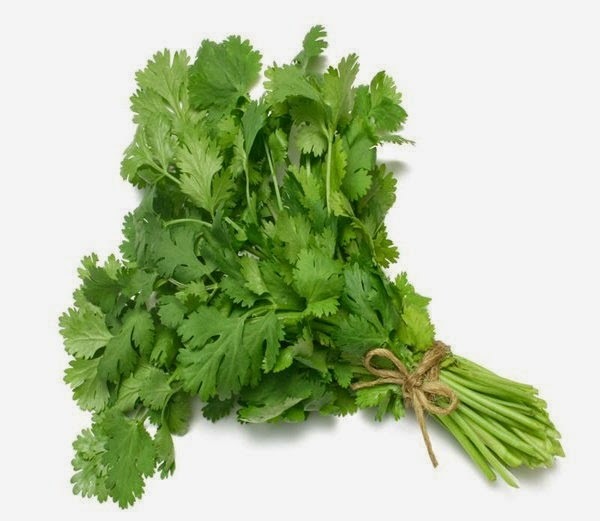 Coriander is commonly used in vegetables and spices for flavor. It is cultivated in every part of India. It is full of medicinal properties and its botanical name is coriandrum sataivam. Take 20 grams of green leaves of coriander and add pinch of camphor and crushed it. Put 2-2 drops of juice 2 times per day in the nostrils. Also, put paste on the forehead for 5 minutes every day. Try this remedy for 15 days and bleeding from the nose will stop. Crushed coriander and boil it in water. Filter it in clean cotton cloth and fill the bottle. Put two drops in the eyes. The problems of eye irritation, pain and water fall from eyes will resolve. Coriander cures the problems of menstruation in women. If menstrual is more than half of the ordinary then take 3 grams coriander and boil it in water. Drink this mixture adding sugar. You will definitely get benefit. Coriander also cures diabetes. It controls the insulin level in the blood. Coriander is also beneficial for the skin. Mixed turmeric in juice of coriander leaf and apply it on the face. Problem of acne would be solved and it also removes blackheads. Take saunf, sugar and coriander seeds in the same amount and make its powder. Eat this mixture 3-3 gram after meal. It removes irritation of the limbs, acidity, eye irritation, urine irritation and headache.